The play A Christmas Carol is very intriguing with fancy lighting that sets different moods on the scenes. The book was written by Charles Dickens and the play is based off his book. First the play had scenes that looked very real. It was interesting to see all the the props, actors and actresses instead of having to visualize in your mind when reading the book. For example Scrooges house moved on wheels and actually had a staircase. In addition the lighting at the play made the different encounters joyful, or dark and gloomy. 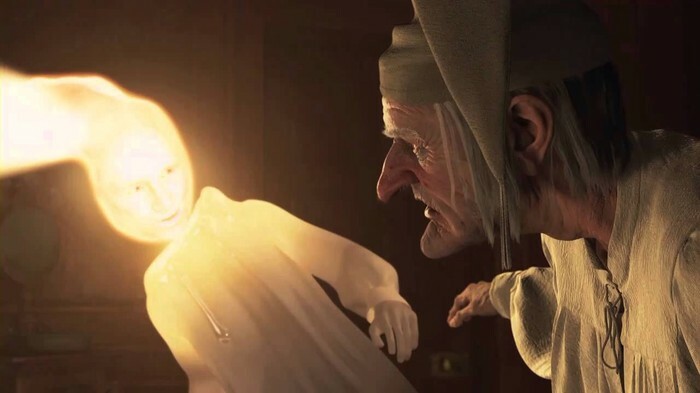 For example during the ghost of Christmas past visits the light had cast a yellowy glow on the actors, actresses and set, to make it look older. Finally the play used new characters to make the play more interesting. A few people I noticed that were in the play and not the book was Maryweather. She was a housekeeper and helped Scrooge with his work. Overall the play is definitely something you should see if you are looking for a spectacular story about sacrifice and change. With the lighting and actors the play is something I highly recommend. 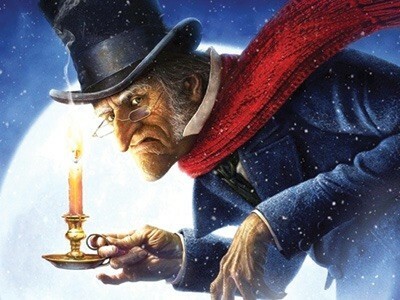 One thing Scrooge had to sacrifice was his money. This was hard for him because for his whole life he has been obsessed with making and saving money. One time I had to sacrifice something was when we moved from Shakopee to Eden Prairie. I had to sacrifice my house and all my old friends.